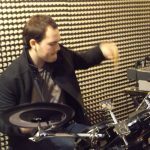 James Goodey is a full-time musician and music teacher, playing drums and guitar. Like Chris and Kate, he’s had formal training in music (he’s a Grade 8 drummer!). Even as the newest member of the band he settled in quickly and contributes some great new rhythmic ideas and production techniques to our sound. 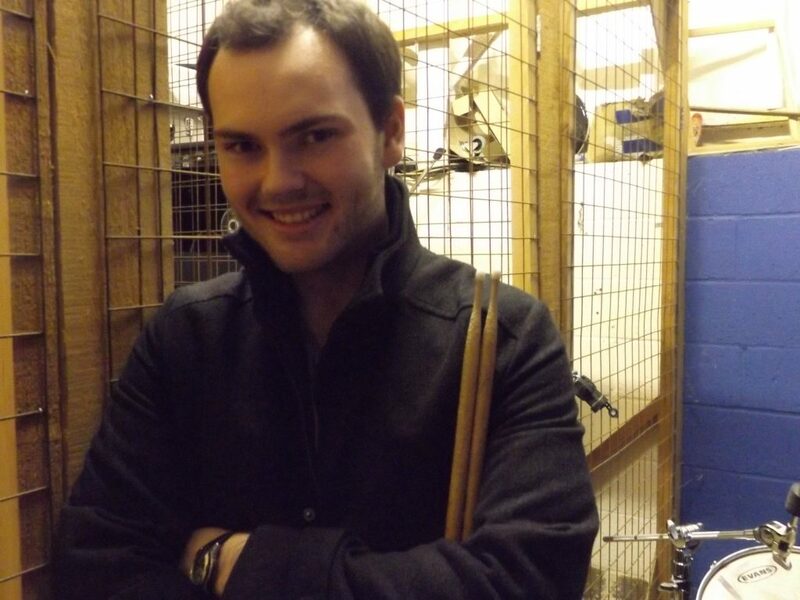 James was born in Worcester, and moved to Shalford in Essex while at primary school. He started playing drums when he was 15. 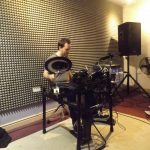 Initially self-taught, he soon realised he needed lessons and enrolled at a drum academy in Colchester. James followed the Trinity College London Grades curriculum reaching Grade 8 with distinction in 2016. 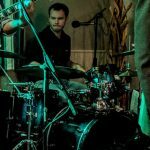 James has been gigging around Essex since 2012 in various bands, as well as playing in recordings and other session work. 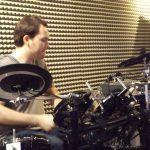 He has been teaching drums for six years, both privately and as part of a Drum Academy.